Diva Skyline Vol 2 is a collection of 128 sounds for u-he’s Diva, aimed at analogue, electronic sounds for film scoring and electronica. Volume 2 is the second half of this collection, providing esoteric pads, harrowing basses, exotic sequences and arps, mesmerising leads, and hellish soundscapes. All with the power, punch and delicacy you’d expect of accurate analogue circuit modelling. 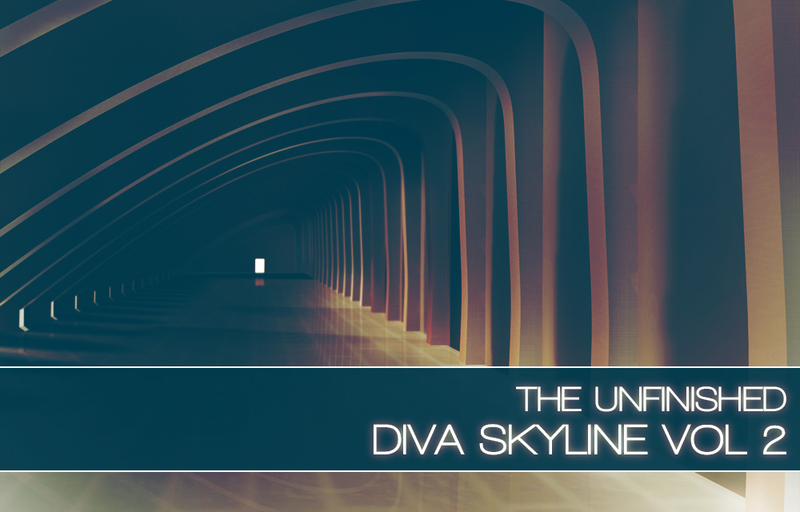 Diva Skyline Vol 2 is available for £19.99 +VAT. You can download a ‘try before you buy’ demo pack. A Volume 1 is also available.